Imagine Loans and its staff are committed to the FCA Principle of ‘Treating Customers Fairly’ in our day to day non-regulated business activities. Promotional material is clear, compliant, jargon free and appropriately targeted. Staff have thorough training on all products they advise on or sell, understand who these products are or are not suitable for, and are encouraged to challenge product providers where they spot inconsistencies, ambiguities or potential unfairness in the product literature or product features. Customer Records of instructions, profile/attitude to risk and of the advice and options given before, during and after a sale are fully up to date. This is to help ensure that we treat customers fairly and can deal with any complaints that may arise swiftly and fairly. After Sales Contact with clients where appropriate is available to correct or improve on the service already offered. Customer Complaints Procedure ensures that any complaints are assessed fairly, promptly and impartially, and in line with FCA deadlines and rules. 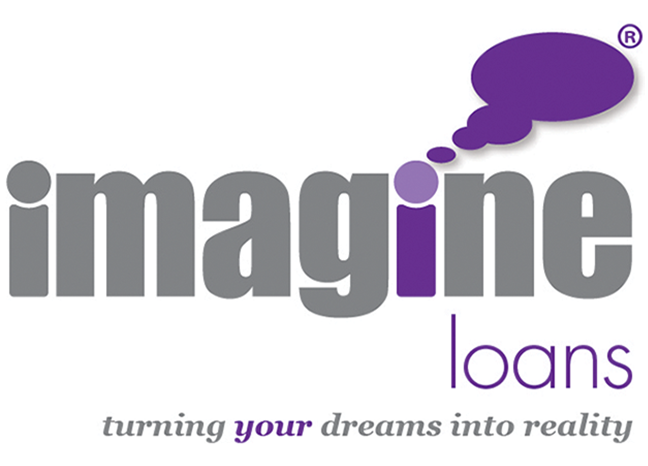 Training at Imagine Loans is relevant and regular in relation to competence, data protection and other matters directly affecting the quality of service offered to our customers at all levels of the business. Senior Management assess and communicate ‘Treating Customers Fairly’ performance across the business and recommend changes where appropriate and are supported by all staff in promoting ‘Treating Customers Fairly’ values.